" I truly enjoy being part of CCCC family! We have been bringing our son for about 2 years. He has gained a lot from the caring teachers and the staff is so knowledgeable. They are willing to give advise on behavior when asked. Thank you to Karyn Van Ryzin and all the teachers who make this an incredible learning and growing environment for the kids to grow up in. " " Our family is so thankful for the opportunity to enroll our daughter at Community Child Care Center. We cannot say enough positive things about the staff and program that our daughter experiences at CCCC. We have never known of a center with such stable, nurturing, and professional staff. The people who work at CCCC are what make it stand out and apart from the other centers we have experienced. Never have we found such exceptionally caring and experienced staff. Our daughter has benefitted greatly from their environment of learning through play. We wish we had found CCCC years ago for our two older sons. 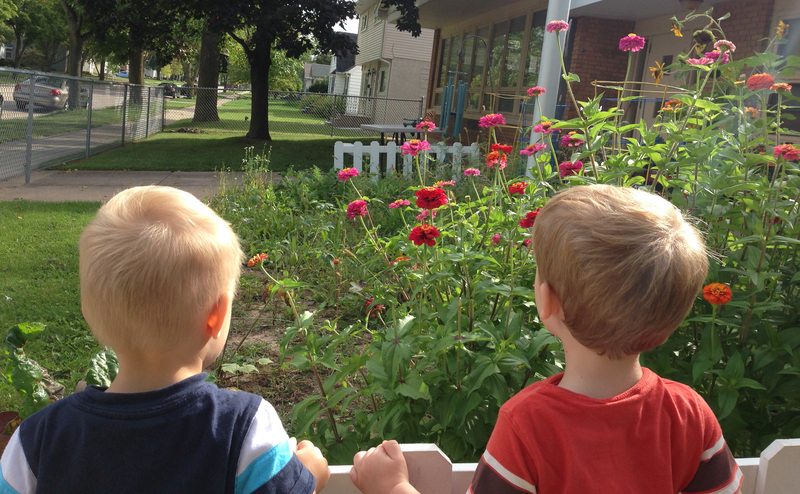 CCCC is truly an oasis in what can sometimes be a child care desert. The staff and the center are certainly cherished gems in the lives of our family. " 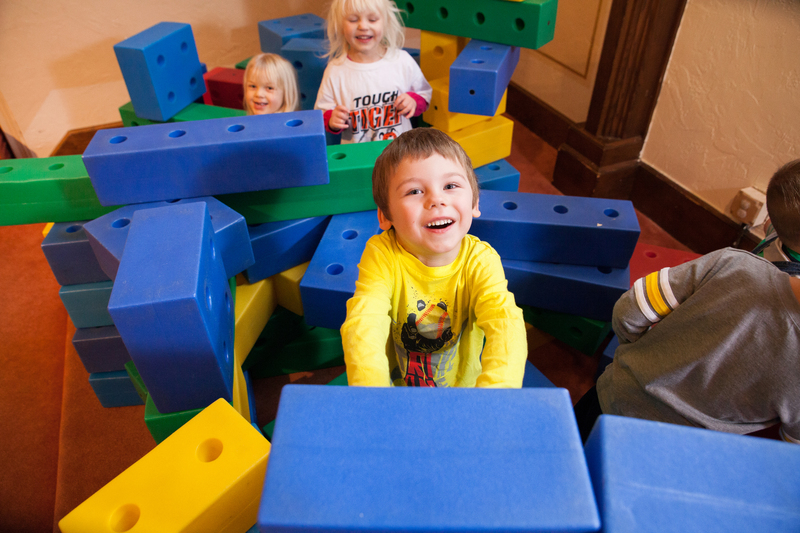 " Finding a good quality daycare that fits the needs and requirements for your children can be very challenging. Our children were at 2 daycare facilities prior to finding CCCC in our search for that qualified daycare. All the teachers at CCCC are very nice and friendly, they are all well qualified and very dedicated to the children. The teachers keep an open line of communication and let you know how your children are doing and offer good advise from their experience and training. Our children look forward to going to CCCC everyday and love being there. 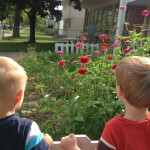 Their days are filled with great activities to help them learn and grow. It is very comforting for parents to know your children are in such good hands! We, without a doubt, highly recommend this daycare. " " Having our son enrolled Community Child Care Center for summer care was the best thing that we could have done for our 4-year-old son. 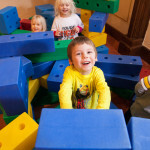 The structured play-based environment was a great way for him to broaden his creativity and improve his social skills with the other kids in his class. His teacher, Ms. Lori, was very patient and understanding to his needs as an individual – there was no effort to change who he was. She helped him build on the things he knew and taught him new ways to deal with everyday conflicts with classmates. We loved that all of his food was prepared on site and that he was being exposed to new menu options on a regular basis. Most important was the feedback from the staff at pick up and drop off. In our previous experiences with child care providers, we would constantly receive negative feedback regarding his behavior during his day with them, never talking about the good things in his day. This led to very stressful encounters on a regular basis. With Community Child Care Center, the staff was always discussing the positive things that went on in his day. They would inform us of the fun day he had and say, “see you in the morning!" "
" As a working mother, it's crucial for my daughter to be in trusted hands. The Community Child Care Center teachers are attentive, loving and value their own education and qualifications so they can bring their best to the classroom and children every day. The Community Child Care Center teachers are truly an extension of our family. "